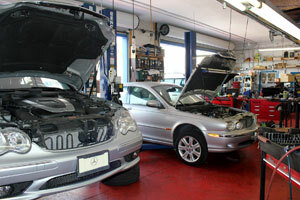 At Bob's Auto we provide complete mechanical repairs and service. We can handle any problems which may occur with these hi tech vehicles whether it may have diagnostic or mechanical issues. We understand the importance and necessity of having a dependable vehicle. We are honored to be in charge of that task in your life. Fixing Cars and meeting new people is our priority.